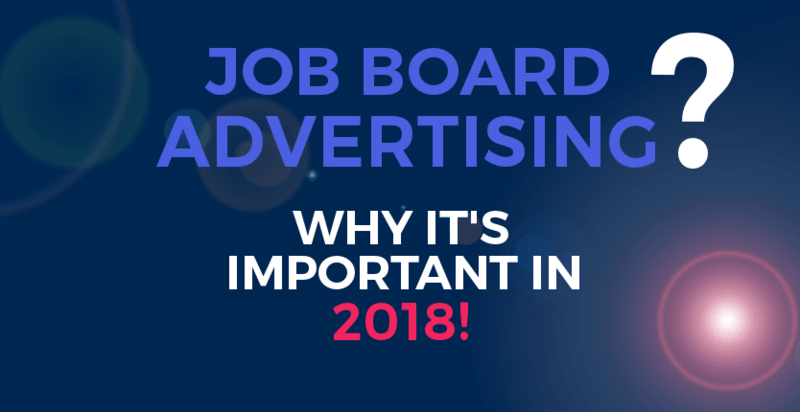 Job Board Advertising – Why it’s important? 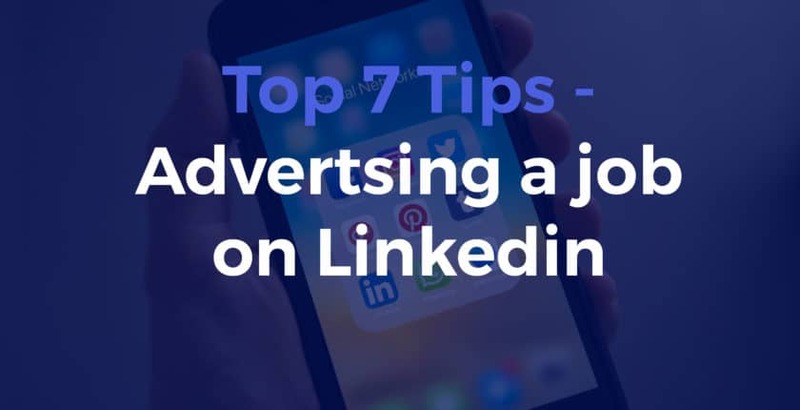 Look at the main job boards – both those specific in your industry and the major websites that everyone is familiar with. You’ll see they are all packed with vacancies…. 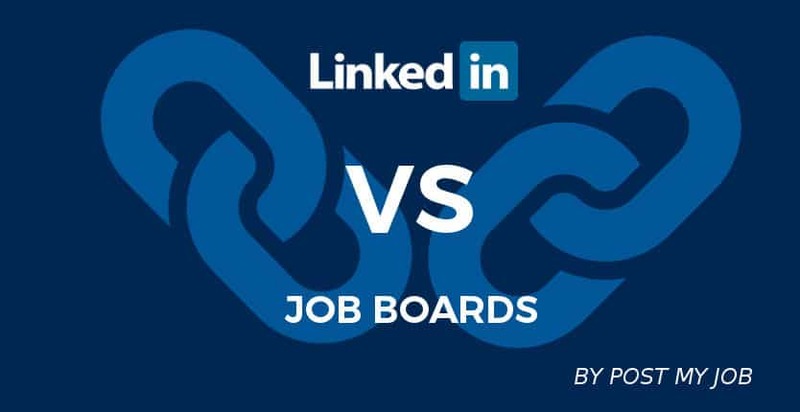 LinkedIn Job Slots VS Job Board Advertising Online recruitment advertising is one of the best ways to fill vacancies. 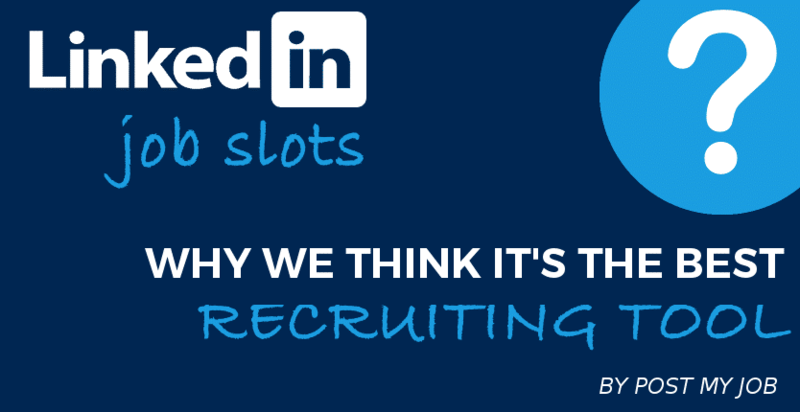 There are multiple ways you can approach online recruitment, however…. 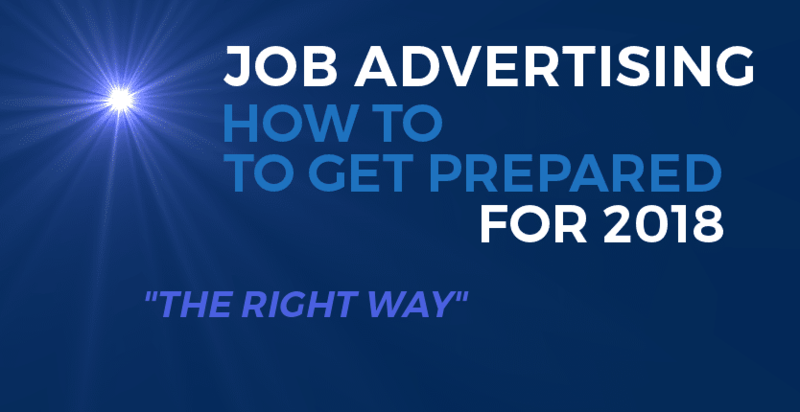 Post My Job – The Job Board Advertisers! Post My Job is an online job advertising agency that provides companies with cost effect vacancy advertising. Post your job to over 100+ multiple leading job boards, social networking sites and advertising platforms from just £95. Post My Job Ltd is a registered company in England and Wales with company number 09849342. VAT Number: 241 4554 26. Complete the form to request a review from a third-party. Which review site would you like a request from? This is where the offer is sent to. Complete the form to claim your job advertising voucher. Pick the offer you have completed. Which 8 premium job boards are included on the Premium package? Which 6 premium job boards are included on the Standard package? Which 4 premium job boards are included on the Basic package? You have a 28 day slot on ‘LinkedIn Job Slots’. If you fill your role within the 28 days, you can swap it for another one for the remaining time of your job slot. You have a 14 day slot on ‘LinkedIn Job Slots’. If you fill your role within the 14 days, you can swap it for another one for the remaining time of your job slot. When choosing a job title it’s important to consider what your ideal candidates would be searching for.